The International Conference on the Fantastic in the Arts (ICFA) is an annual scholarly conference devoted to all aspects of the fantastic (broadly defined) as it appears in literature, film, and the other arts. 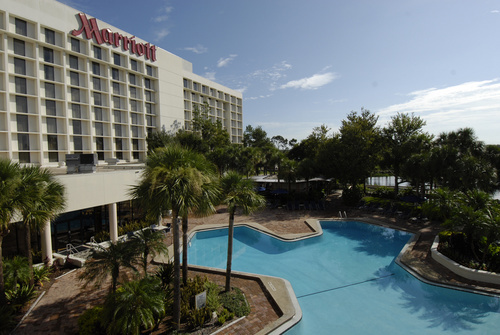 The ICFA is held annually in Orlando, Florida, USA. Interested in who we’ve had attend in the past?